The measurement and mapping of land is key to building development for the future and essential for land administration and management. 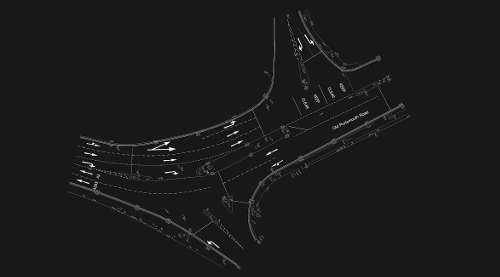 Cadmap produce accurate site surveys of the land for many different clients such as, planners, architects, designers and developers providing high quality topographical surveys for the design and future development of the projects. land surveys indicate all ground related features on the site to their true position which is key for any design taking place. 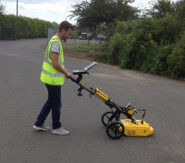 Cadmaps land surveyors operate Leica 1200 and 1100 series total stations and are fully trained with all aspects of land surveying and site setting out. All land surveyors hold current CSCS cards for entry on to building sites for any site engineering and are CRB certified for any school surveys that may be required.